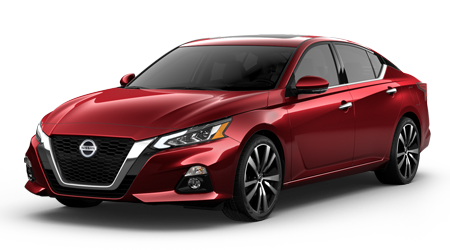 Are you searching for a practical, stylish, and comfortable small sedan? If so, then you owe it to yourself to take a close look at the compact 2016 Nissan Versa is just the ticket. At Petro Nissan in Hattiesburg, MS, we stock all of the latest Nissan vehicles, including the 2016 Nissan Versa! Our passion is finding a vehicle for you that will surpass your expectations, and leave you feeling excited to take on the new adventures ahead! We invite you to check out our inventory online any time. Or, you can visit our dealership, which is conveniently located at 6248 Highway 98 West in Hattiesburg. Schedule a test drive in your next car today! Get great performance and impressive economy in this well-designed compact sedan. The economical Versa delivers an EPA-estimated 36 highway and 27 city miles per gallon. That mileage comes from a modern 1.6-liter DOHC 4-cylinder engine matched with a 5-speed manual transmission. That drivetrain delivers a respectable 106 horsepower too, so you'll be able to merge and pass with ease. The modern brakes and suspension make the Versa easy to handle. The Versa offers enough interior space for five adults and some of their things. The interior is roomier than it looks too. You are sure to be impressed with the economy, pep, and nimble handling of the surprisingly inexpensive Versa! Safety is a priority at Nissan, and this shows in the Versa's design. You can take to the road with high confidence that the Versa will keep you and your passengers safe. Safety begins with the modern body structure that contains advanced safety features that produce a car that's much tougher than it looks. The ABS, tire pressure monitoring, and all-season tires help you stay in control while driving, cornering and stopping. Shoppers will infants and toddlers will like the LATCH system for securing child car seats. Front airbags, side-curtain airbags, and side airbags help keep passengers safe if things go wrong. The optional vehicle Immobilizer system helps to keep vehicle and contents secure. 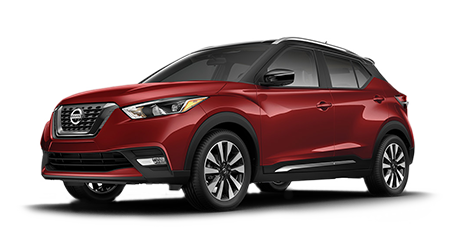 Depending on the model, there are also a couple of safety options available: Adjustable head restraints and Nissan EasyFill tire inflation. No matter what happens on the road, the Versa can handle it! The numbers speak for themselves; the all-new, bold and daring 2016 Nissan Versa has the competition cornered! At Petro Nissan in Hattiesburg, MS we look forward to showing you our extensive selection of vehicles, and helping you find the car, SUV, or truck that's the best fit for you. Check our inventory online day or night. Or, just visit our dealership on Hattiesburg nearby to Hattiesburg, Laurel, Columbia, Gulfport, and Jackson. Come see us today and let us help you find the perfect vehicle.